Why should you do Local SEO? SEO is a process which is used to get higher rankings in search engines and SEO is becoming tough every day. 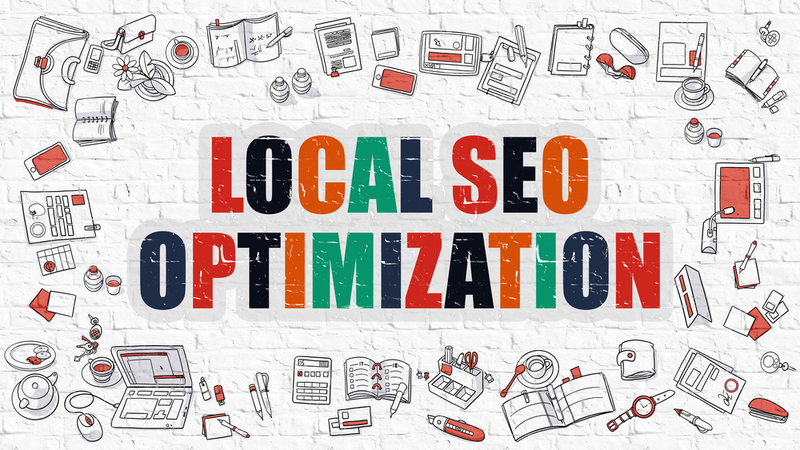 Local SEO is used for increasing visibility for geographically-related searches so we are sharing SEO tips for small and local business so that customers can know about their business. Local SEO is used for targeting searches in a specific geographic area while SEO is used for ranking higher in global searches. 5. 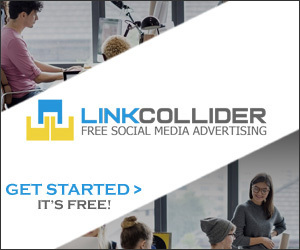 Earn your business more qualified leads & sales. According to Google, about 80% of consumers use search engines to conduct local searches and businesses whose local SEO is good, convert these visitors into customers and you should be one of them.In this article, we’ll explore strategies that small and medium businesses should use to rank higher in Search Engines. 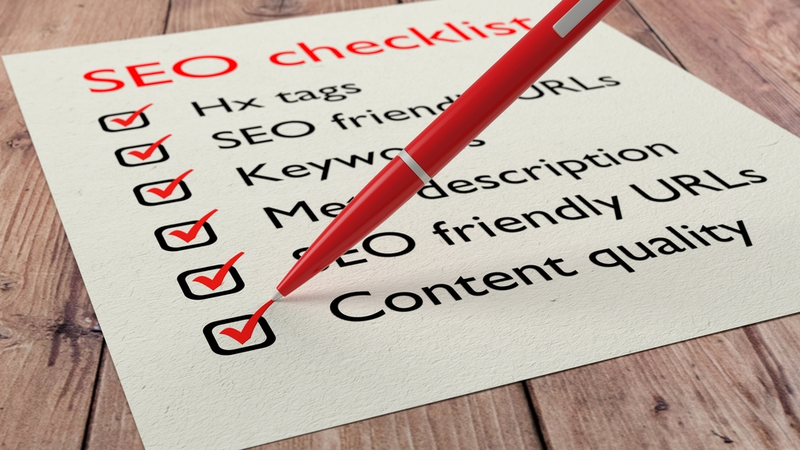 Here is the Checklist to rank higher in SERP. An inconsistency of NAP information results in poor ranking. Address and telephone number on your website should be the same as the address you have on Facebook, Google My Business page and any other places your company is listed. Google My Business (GMB) is considered a directory for local businesses., It’s very important for local businesses to claim their Google My Business (and Bing Places for Business) page. It’s free and your brand will get incredible exposure. After claiming your GMB, GOOGLE will send you a letter containing pin on your physical location to verify that your business actually exists here. After verification, add a description, business hours, types of payments accepted, photos of your business, products or services and so on. Also, claim your Google Maps listing. Local searches lead to more purchases than non-local searches and having your business listed in Google My Business results in more conversions, Leads & Sales. Google map of your business in the contact us page is a strong signal of your business location for search engines. 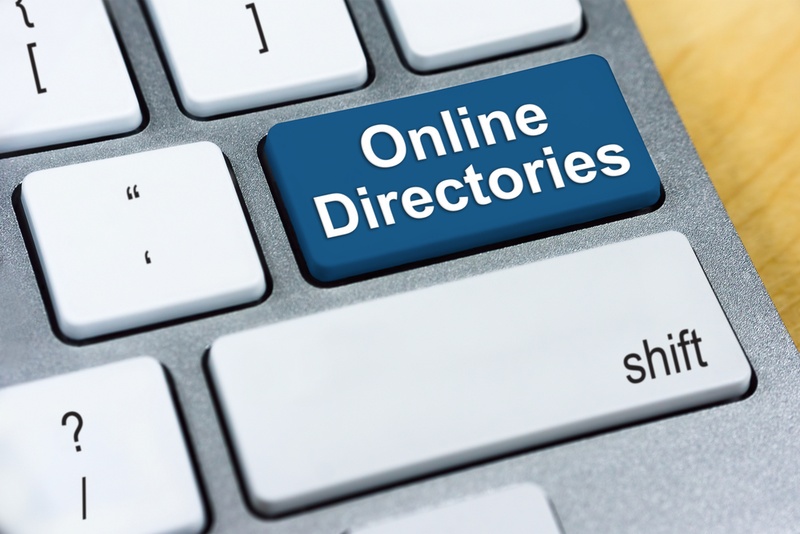 You should get your business listed correctly on top online business directories, like Yelp, Merchant Circle, Citysearch and local website directories like the local newspaper website. Tip: You can also do a search for keywords like “[your city] directory” to find other local citation sites or directories. Tip; Do not forget to link to your Bing profile from your Google My Business page (and vice versa). Yelp for business is also a good platform and claim your listing there. 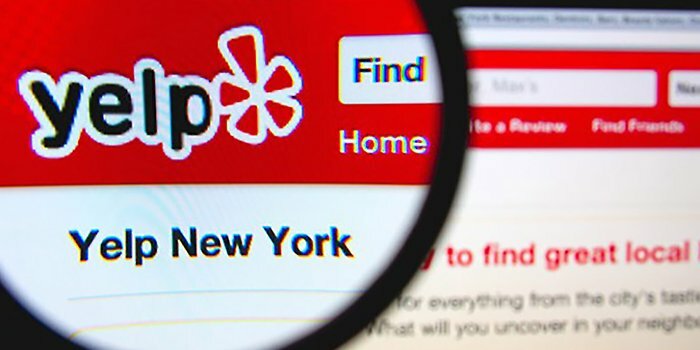 I highly recommend learning more about Yelp particularly if you’re in the restaurant business. Add your business listing in Foursquare for business as it is continuously growing and have more than 50 million customers. 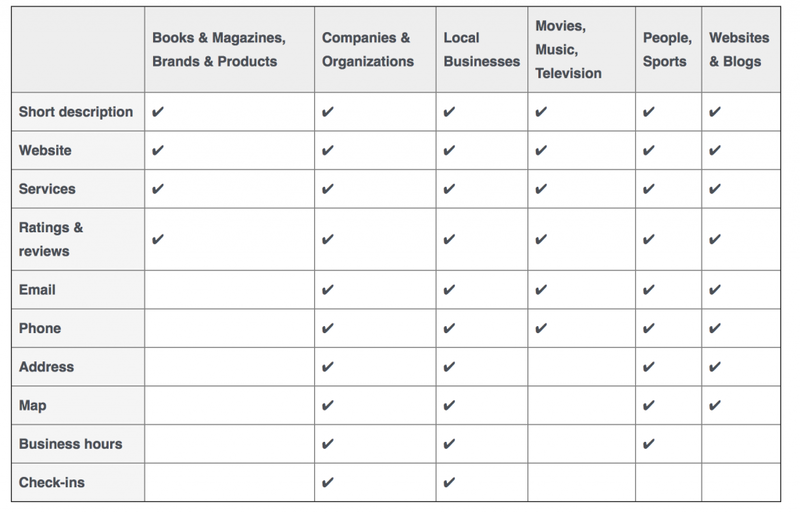 Yahoo has a service for local listings but it charges $30 per month. Use a tool like Yext or Localeze to help see where your company’s local listings are found online. 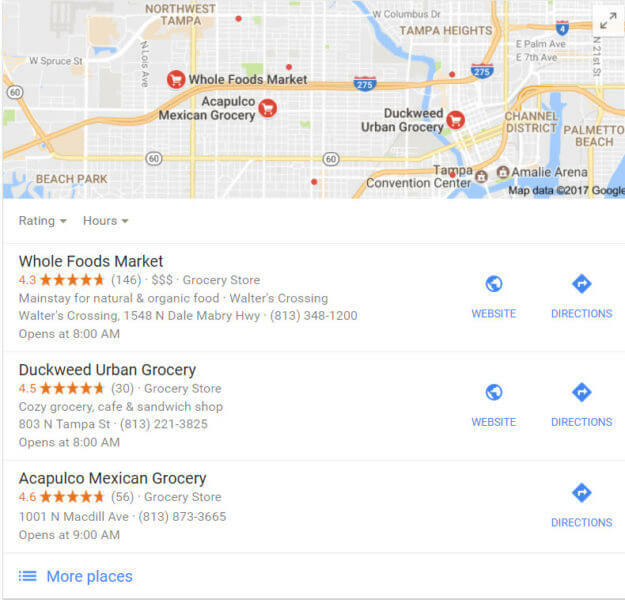 Consider using Google MapMaker to search for your business and phone number to help you see if there are any duplicate listings. You will have to verify that you are the owner of your business either by email, phone, or possibly traditional mail. Services such as Yext and Localeze can also speed up this process because they can also help you create these citations or make them more uniform so that all of your local information on the web is accurate. Reviews help you boost your ranking in SERP.T here are many different ways to increase the number of reviews. 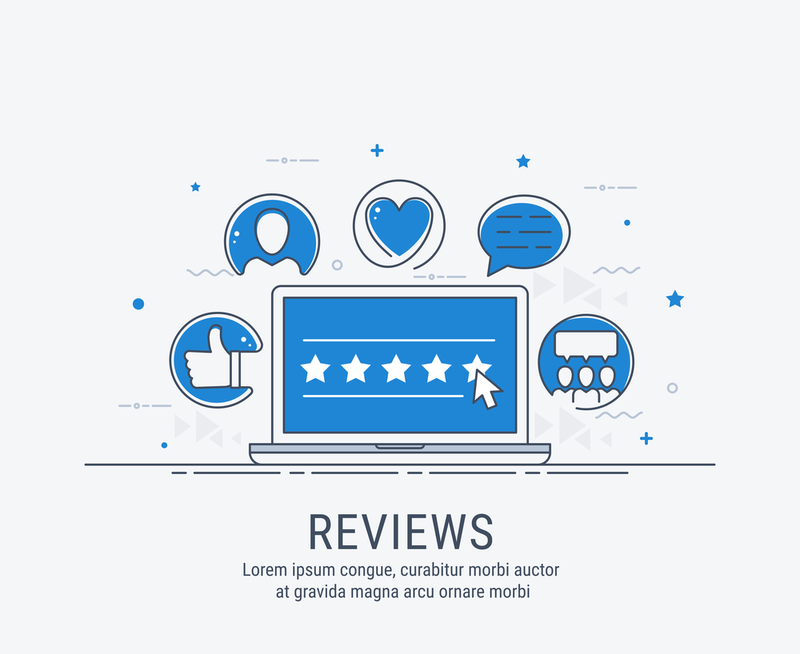 You don’t want to have any fake reviews so you should put a button on your webpage so that visitors can leave a review after purchasing something or visiting a particular landing page. Tip; Ask on your facebook page for leaving reviews on the facebook page as well as on GMB. Facebook has a special type of category for local businesses and You should make a page by selecting ‘local business’ category. After verification of business details, Facebook will add a grey check mark next to your logo, indicating that your contact details are verified. Tip; Don’t forget to add your add your business hours, map, business website. Now the question will be raised by our beloved readers that how a blog will help us in local SEO. The answer is simple. If you target ‘LOCAL Keywords ‘ in your blog, you will rank higher in SERP and dwellers of that geographic area will come to know about your business. Tip: Don’t work on any local keyword. work only on those keywords which are relevant to your business. Writing this again to stress the importance of NAP. On your homepage, make sure that your full address details (street number, postcode, state, country, telephone number, fax number, email) are visible as text (not image) in a prominent position so that if anyone clicks on your phone number, he/she can call you easily. Tip; When displaying your phone number, make sure that it includes your area code. 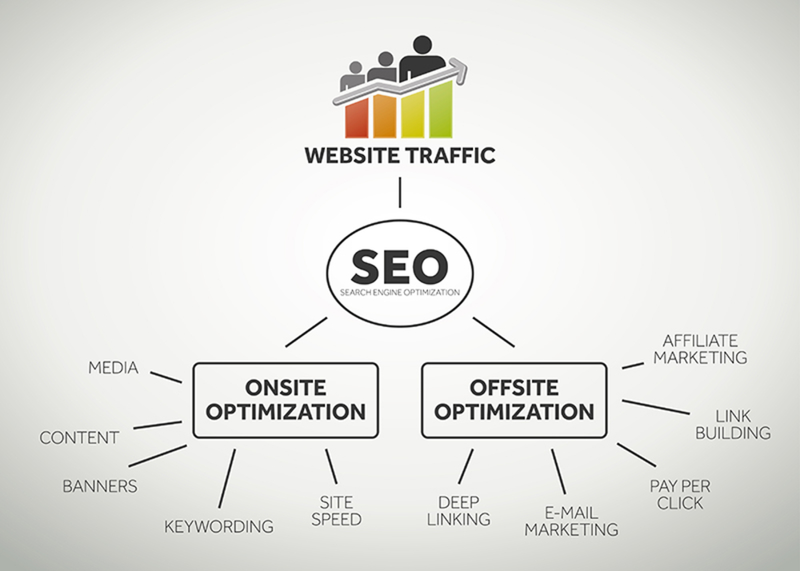 Optimizing your website is also a part of Local SEO. Make sure you have your contact information and preferably a phone number somewhere on your website. 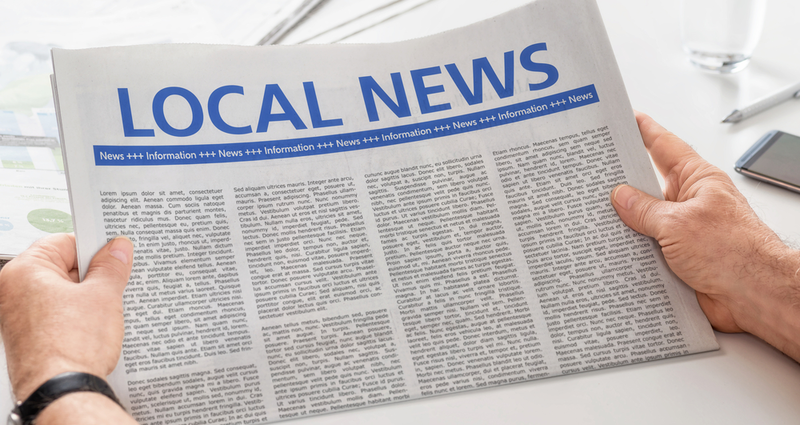 You should include city or regional keywords wherever possible and write content that is specific to your local area. 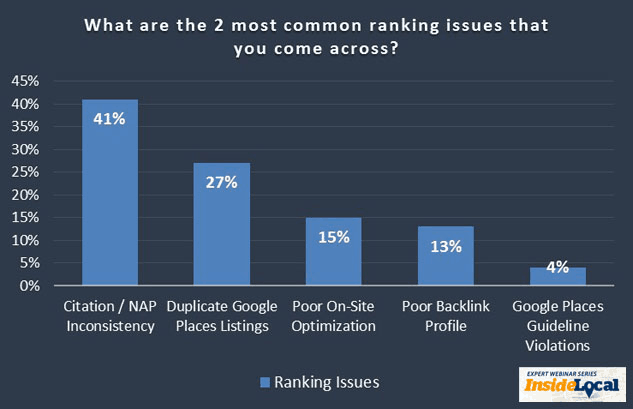 Titles and Descriptions are very important for local SEO as it helps both users and search engines understand your website niche before visiting. 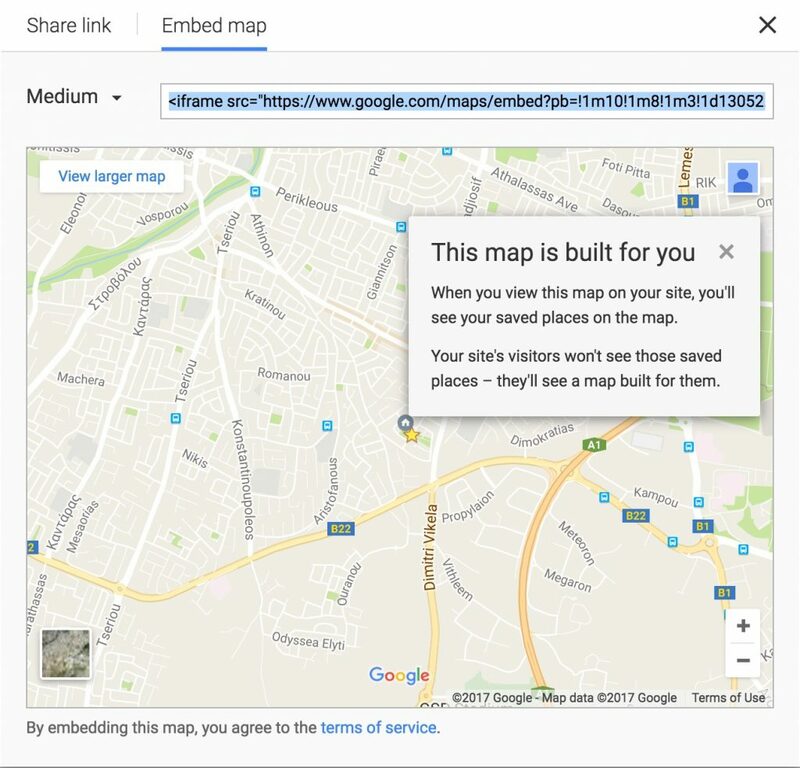 An optimized title should be between 50-60 characters and include location (and if possible your area phone number) in title and description. Your logo should be same across all platforms e.g. youtube, facebook, twitter etc. Try having that logo on your building. When people are searching for local businesses, they want to see photos. You should upload at least 10 original pictures of your building both inside and out. 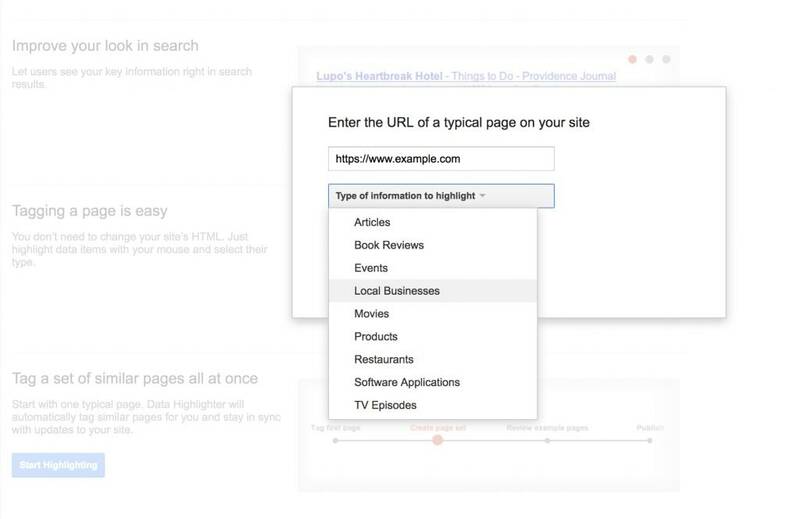 Schemas or structured data markup is a way to ‘describe’ your data so search engine crawlers can understand it’s context better. 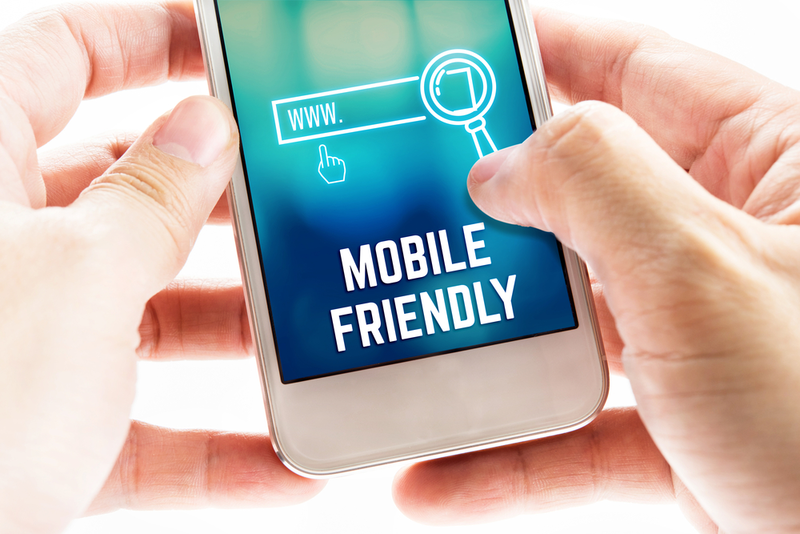 Schemas are very important for Local SEO and it will boost your rankings. Login to your Google Search Console and click Data Highlighter which is located under ‘Search Appearance’. 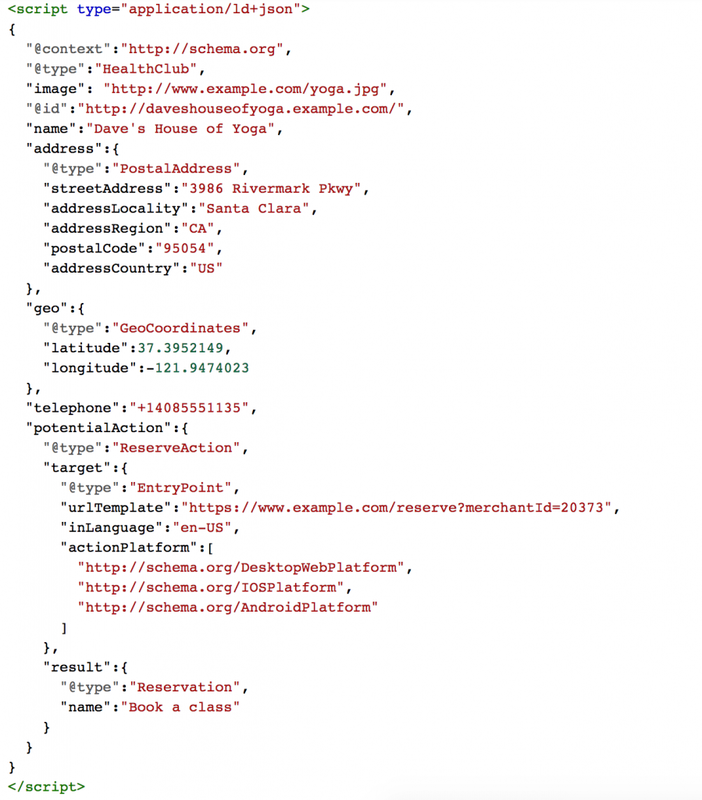 Once you are done tagging, the result is a file that matches the requirements definition of local business at schema.org. Any mentions (links) you can get from trusted websites in the same city as your business, is a strong signal for your Local SEO. Local SEO is actually part of ‘normal SEO’ and you must practice normal SEO too to get higher rankings. 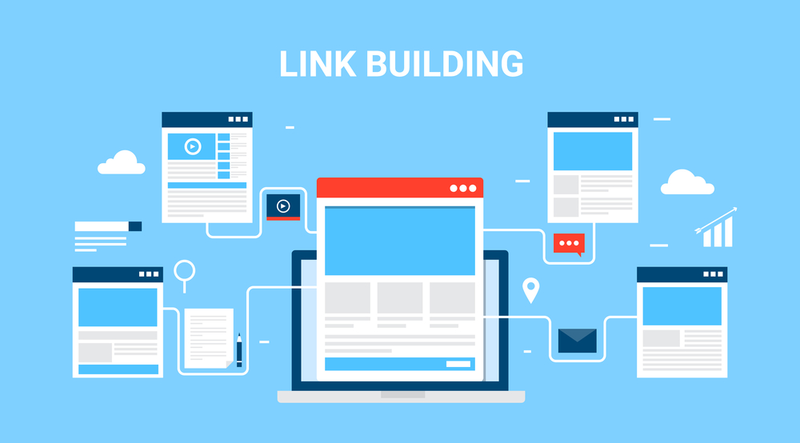 Link building have a huge impact on your SEO efforts and you should do it alongwith Local SEO. 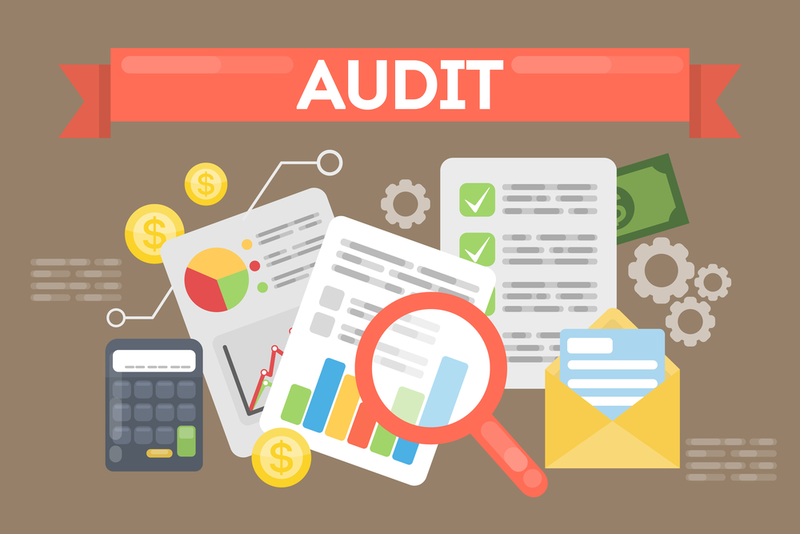 As already mentioned above, traditional SEO still matters so you should perform an SEO Audit of your website for compliance with best standards and practices. For this, you can hire someone on Fiverr or learn it by yourself. As you can see in the statistics above, more than 50% of users will visit a store within a day after making a local search on mobile. 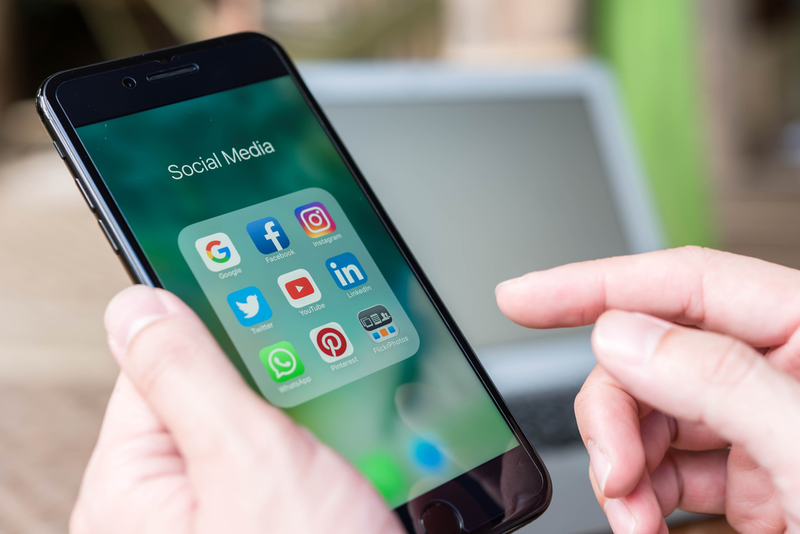 Nowadays, people are not using just one social media, they hover from facebook to reddit and you should make your business account on each website because each social media platform have the facility to suggest followers based on the location / address information of your business. 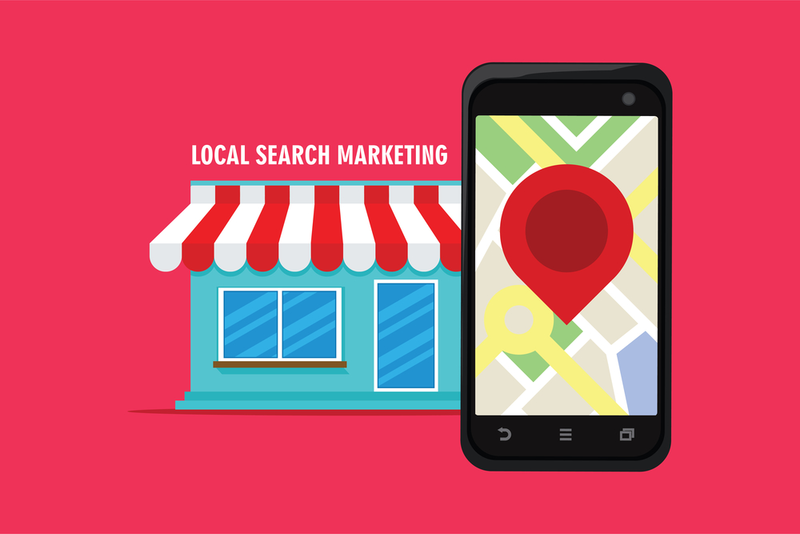 Local SEO should be done by every business that has a physical address. Above we have described all SEO tools and guided you in the best way so that you can do SEO for your brand. First of all, you should do SEO then do Local SEO using the methods outlined above. 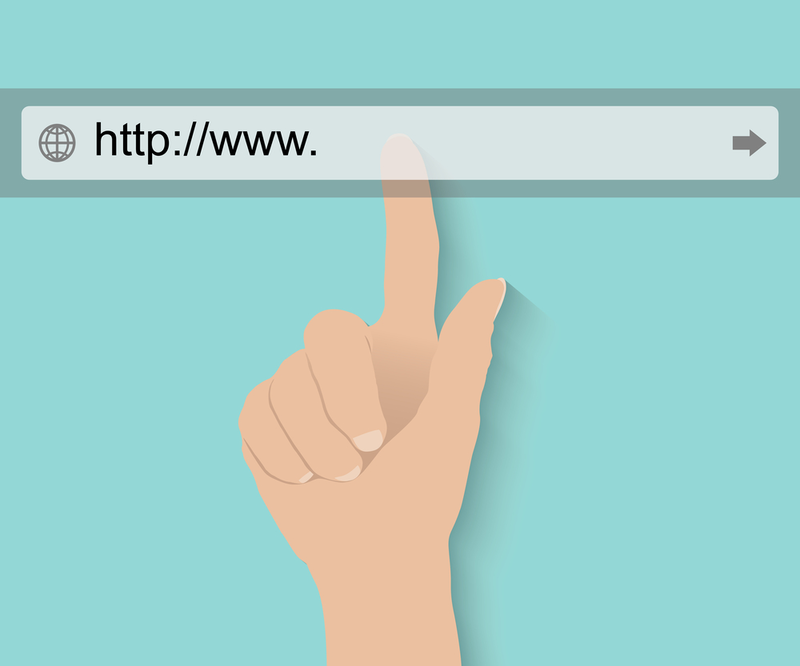 Optimize your URLs, titles, and descriptions for Local SEO. Add the Schema for local businesses on your homepage. Verify your business pages with Google My Business and Facebook Local Business. Get reviews about your business and reply back. Have you gotten started with local SEO? Did you see any increase in clicks or customers? Greetings to You, My name is Falak Sher. I explore websites, courses and share those strategies that actually work for me and surely work for my audience. I am actually doing M.B.B.S but after getting admission to med school, I explored my hidden abilities about blogging. I love gardening and have 2 pets, Tiger & Malka. Hehe! these are my dogs.